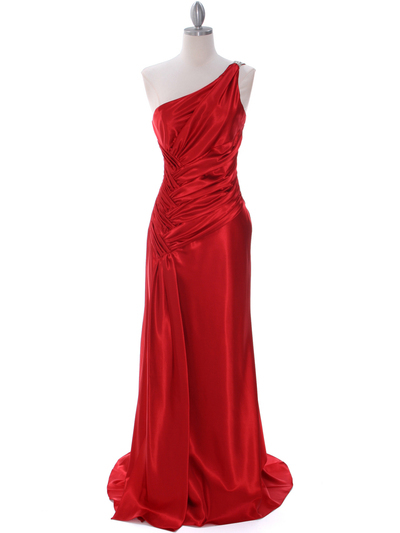 Red Evening Dress with Rhinestone Straps | Sung Boutique L.A. 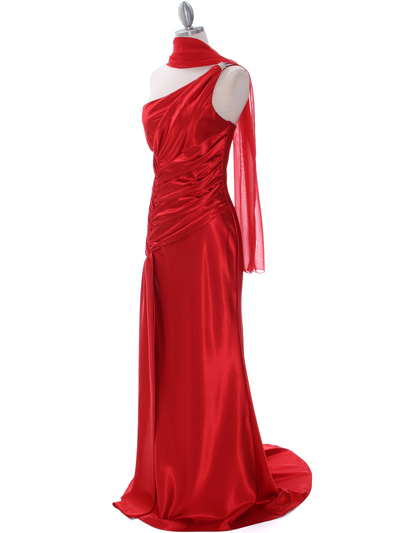 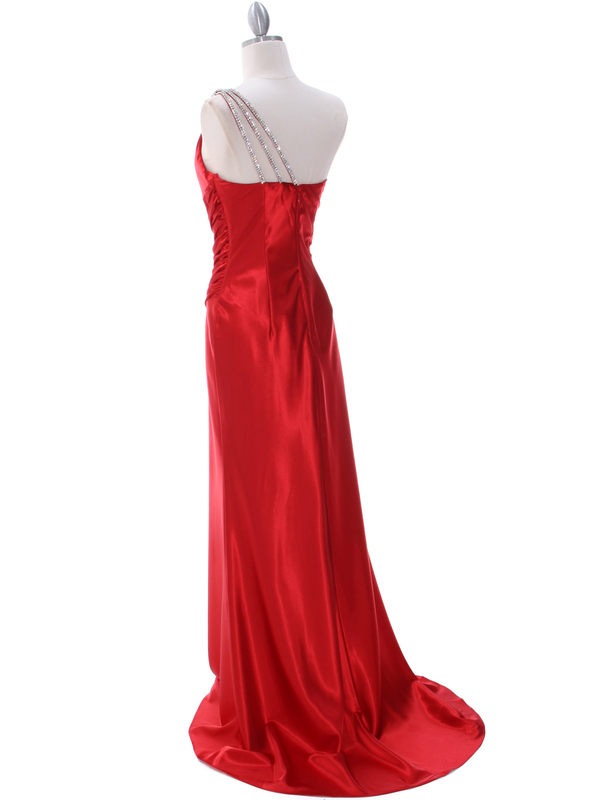 This elegant one shoulder evening dress features diagonal pleated bodice with three sparkling rhinestone straps adorn the back. 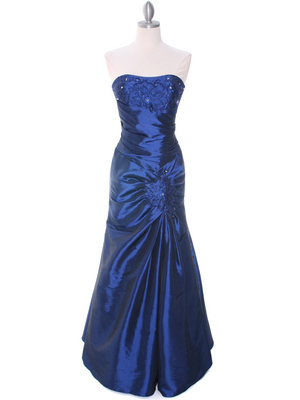 This is the dress for that special occasion.